I don’t know if you like reading Christian books. Depending on what they are, I don’t always like them. A lot of times, they seem a little “self-help” for my taste. Or other times, they’re too deep and require a little more brain power and concentration than I usually have these days. Reading is strictly for pleasure and sanity around here, and I have been unable to read for longer than five or ten minutes at a time for what feels like years (and might actually be). Therefore, I need a book that will hold my interest, but let me stay with it even though I go days without reading, then come back to it much later. I first heard about Wild and Free because a writer I follow on Instagram had been an early reader for the authors, Hayley Morgan and Jess Connolly. She raved about it before it even became available for purchase, and so naturally, I preordered it. It’s been an incredible journey to follow these women’s stories about their own lives, and being set free from expectations, duties, and “Christian lifestyles” and learning to live as wildly and freely as Eve – just as God created us to do. Sometimes, at the end of the day, I look back and can’t think of a single thing that happened. I can’t think of anything I accomplished, or anything that was done. There isn’t a checklist that got finished, or a project that was completed. I mean, I made meals that were at least partially eaten, and then I probably cleaned the rest off the floor. I made bottles, changed diapers, maybe took the kids to the park. I might have helped with some craft, or at least handed out markers and paper. I probably turned on a movie, folded a load of clothes, or filled and ran the dishwasher. Those things are so mundane to me sometimes. And often, they’re littered with scoldings, time-outs, or even shouting. Sometimes there are tears- theirs and mine. I get wrapped up in the second-to-second happenings: “He called me a name!” and “She pushed me!” I can’t let those things go unaddressed, lest they happen ten times more often. But I tire of punishing and reprimanding and repeating my pleas to “apologize” and “forgive”. I tire of the endless dirty laundry, and potty breaks with a “buddy”. I was so overwhelmed by these things that last week at church, survival was my prayer request: day-to-day grace and patience in my crazy-busy, yet accomplishing nothing, stage of motherhood. The gal who prayed for me, sweet woman that she is, happened to know exactly where I was – really knew. She not only prayed straight through to my soul as a fellow believer, but as a mother who had been (fairly recently, too) exactly where I am. She didn’t offer a cliche about how the days are long and the years are short. She didn’t encourage me to cherish those moments when they need me so much. She said simply that it was hard, she had been there, and I’d survive these intense years. But the biggest thing that hit me was this: the work that I’m doing is important. Let’s say that together: It. Is. Important. When I look around my frequently messy home, or catch sight of my often dirty hair, I can be discouraged that I did so much while accomplishing so little. I’ve got grubby handprints on every window in the house, snot on my jeans, and no one has gotten out of their pajamas. Am I even doing it right? But the answer is undoubtedly yes. I am doing it right, because I’m loving my kids, including lovingly disciplining them. I’m doing my best to raise them to be kind, helpful, and independent. I’m giving them endless snuggles, smooches, and hugs. I’m reading them books, and teaching them as much as I know how to teach. I’m praying for them, with them, and in front of them. I’m leading them, hopefully, into a relationship with Jesus. That work is Kingdom work, and it IS important. As a mom, I am called to do a plethora of things. Not the least of these is to fight for my children. I fight for them to be treated fairly, given any and every opportunity, for their health, their happiness, and, if the need arises, their very lives. I am happy to fight those battles for them as long as I can. But sometimes, I feel like all I do is fight. I fight against the sink full of dishes or the endless loads of laundry. I fight veggies into mouths. I fight shoes onto feet. I fight urine and spit-up out of carpet and bedsheets. I fight the clock to finish dinner in time to bathe before bed. I fight for guilt-free alone time. I fight for quality time with one or two or even three, that isn’t taken up by “Stop that!” or “Don’t hit your sister!” Choose your battles, they’ve told me. Well, choosing my battles seems like a battle in itself. When I’ve fought battles all day, I’m weary of myself. I dislike who I’ve become after the stress of the day has worn me down. I need a break, or encouragement, or a big glass of wine. But what I try my hardest to do is focus on the One who can pull me up, out of the muck and the mire, and remind me who I am. He can drag me out of the pit – where sometimes you can find me wallowing – and restore me the my fuller self. He is the conqueror of things big and small. He has conquered death, so what battles of mine can He not win? Jesus is a conqueror. In Him, I am also a conqueror. 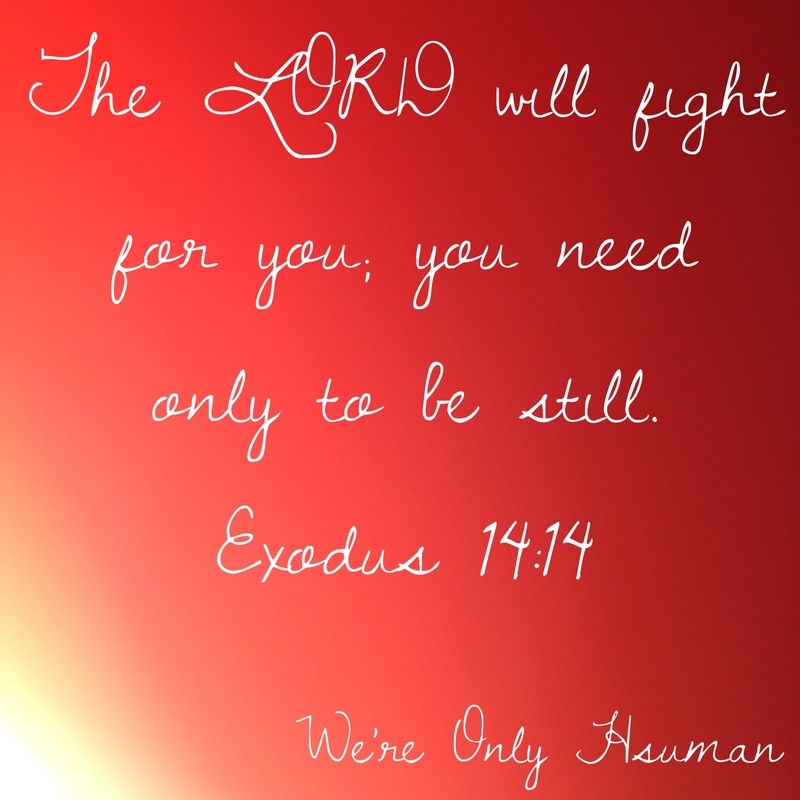 When I feel like I’m fighting a losing battle, He can win for me! He take take all the ugliness – the exhaustion, the anger the guilt, and the sadness in me – and weave them into a beautiful tapestry that tells the story of who I am, without being overpowered by those emotions. It can show those feelings, as well as the beauty – the joy, the love, the excitement, and the peace – that shows when He shines His light through me. He has already conquered, and will keep on conquering. I need only to be still. Sometimes, cliches are stupid. You hear them, and you know they’re outdated, or they’re totally unrelated to how you’re actually feeling. (Everything happens for a reason and good things come to those who wait.) Other times, cliches are totally on par. (Two wrongs don’t make a right and laughter is the best medicine.) One cliche I’ve been hearing a lot recently (as in, ever since I became a mom) and I unfortunately agree with is this: The days are long, but the years are short. As I’m surviving my long days of diapers, chores, to-do lists, crying and clinging, I sometimes get frustrated. When naps don’t go as planned, my outings are cut short by tantrums, or the lovingly-prepared meals hit the dirty floor (for the second time), I can’t want to cash in my chips and call it a day, even if I’m in the hole. But what about the second part? That bit about years being short… it surely hits home when I look around and see how time has flown. My daughter is a tall, lanky three. She’s twice as talkative as she was just a few short months ago, and today at the pool she was jumping off the diving board. I’m a proud mama bear, but I’m weeping on the inside, pining for her days of fat-cheeked giggles and learning to crawl. I’m not really writing this to be like the old lady at the grocery store who tells you how much “you’ll miss this”. I’m not even writing it to say you should “enjoy the little moments”. I’m just writing it to say that, by God, you’re right. The days are long as hell sometimes. They’re so long and tedious that you’ll cry for a glass of wine and your pillow. But the years are truly short. They’re so short and sweet that you’ll be floored by how quickly the milestones are passing. 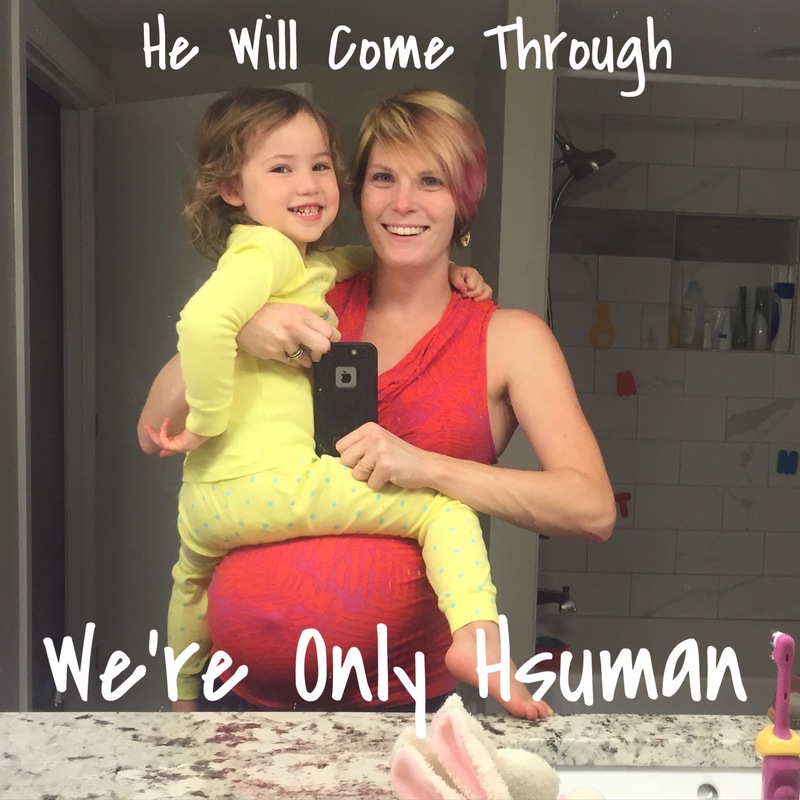 Motherhood is full of these paradoxes and imbalances. So alright, I’ll say it. You might as well know that “you’ll miss this” and you should “enjoy the little moments” before they’re too quickly gone. Look for the fun in your long days, and savor all the moments you can. After a particularly difficult day with my three-year-old (that wasn’t helped by a fussy one-and-a-half-year-old who thinks it’s time to learn how to throw a proper tantrum), it was finally bedtime, and I was exhausted. I could tell the kids had had enough of me, and I had had enough of them. I hate those days that I haven’t done my best. I wasn’t the best mom to them. I didn’t use the kindest words or have the most patience – or honestly, much patience at all. The fun things I planned seemed to go awry almost immediately. Meals I prepared weren’t liked. The way I tried to fix problems didn’t work. Everything just… sucked. After my son was down in his crib, I went into my daughter’s room. I said, “You know that I love you, right?” Head nods… with a smile, even! “You know that even when I’m angry or I’m sad, I still love you?” More nodding and smiling… then a jump into my arms. Y’all, I couldn’t buy that forgiveness. I couldn’t buy that redemption from my difficult, beloved daughter at the end of a crappy day. I melted, tears dripping into her hair, thankful beyond words for the most perfect example of “forgive and forget”. 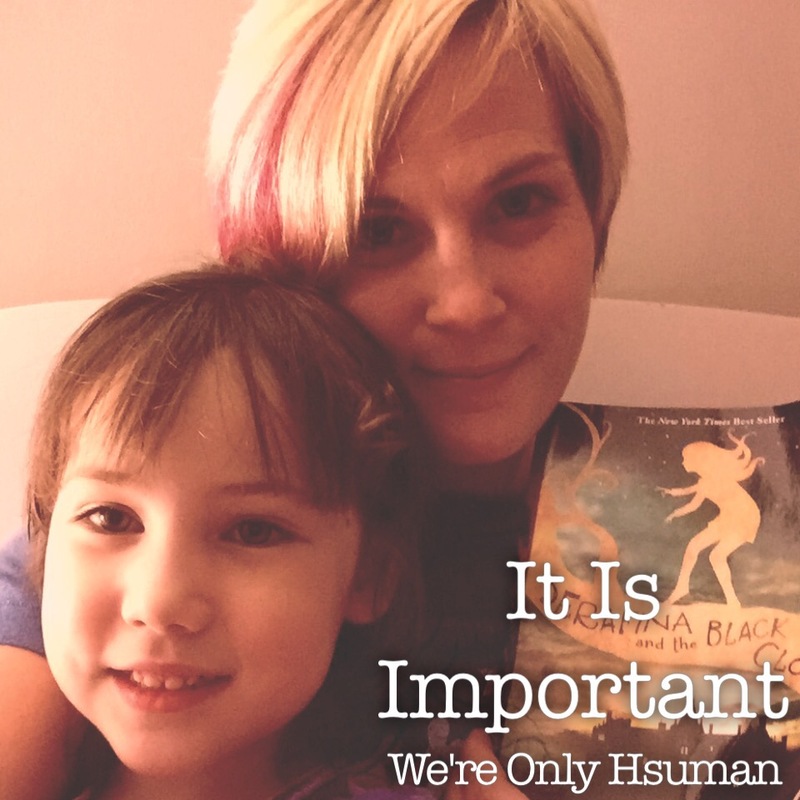 She reminded me that though I fail, I’m still her mama, and she still wants and needs my love. Just like her forgiveness, I also needed forgiveness for a failed day. My sin was so heavy, weighing on my mind and my heart, and my guilt was even worse. I needed a forgiving Father to smile and nod and tell me He still loved me, too. I hit my knees at the end of that day, begging Him to drag me out of the rut I couldn’t get out of on my own, begging for a reset of my attitude. He comes through, y’all. If you let Him, He comes through. It’s not easy, and often, it’s not pretty. But He comes through. When Hubby and I got engaged, we both, separately and together, got bits of advice from tons of people, such as “When you’re married, spontaneity stops.” or “Your life is over.” or “You don’t have as much fun.” For us, that simply wasn’t true. We didn’t stop hanging out with our single friends, we didn’t stop going out and partying, and we didn’t feel like our lives were over. Quite the opposite, actually. It’s a bit cheesy, but I love it! I think it’s very true for me… I would’ve loved to not date the guys who didn’t treat me well or weren’t matched well with me. 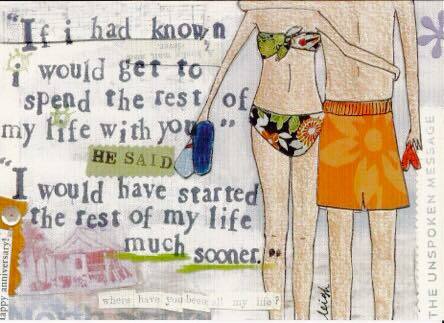 I would’ve loved to not have to wait as a single gal while my friends started finding their forevers. I would’ve loved to know Hubby was right there, beside me, long before he was there in reality. But when we got married, life started. I was thrilled to come home to him each day, knowing that he loved me well and we would do something fun together that evening – because anything I did with him was fun. We got to know each other better and better, and loved each other more and more. We traveled, worked and played. We talked of buying a home and starting a family, and then we did those things! All the while he has prayed for me and loved me well, even in the moments that I don’t do the same for him. Do we have the perfect marriage? No, I’m sure we don’t. There are always things to work on, and our lives are constantly changing. But a marriage is made of choices. I can choose to be frustrated first, or be understanding first. I can choose to say unkind words, or kind ones. I can choose to believe the best in my husband. I can choose to raise the bar and know he will reach it, because he’s awesome and as his wife, I can encourage and support him. I know that with six years under our belts, we aren’t veterans at marriage, or qualified to give advice. But I can give encouragement: marriage is a gift, and love is a choice. If you treat them as such, you’ll probably find that they’re easier and more fun than you expected. Even with your third kid on the way, drowning in laundry, doing your best to keep up with just the basics of life, you can be ridiculously happy in your marriage, and genuinely look forward to the rest of your lives together. I’ve seen a few posts from different bloggers about “If we were having coffee” and “Coffee and Jesus” and “Weekend Coffee Date”. I’d like to have my own take on it, and combine some of the styles and things I’ve read. If we were having coffee this morning, sitting on my (new!) couch, looking at a gorgeous morning out our big windows, we might be watching my kids run circles around us. 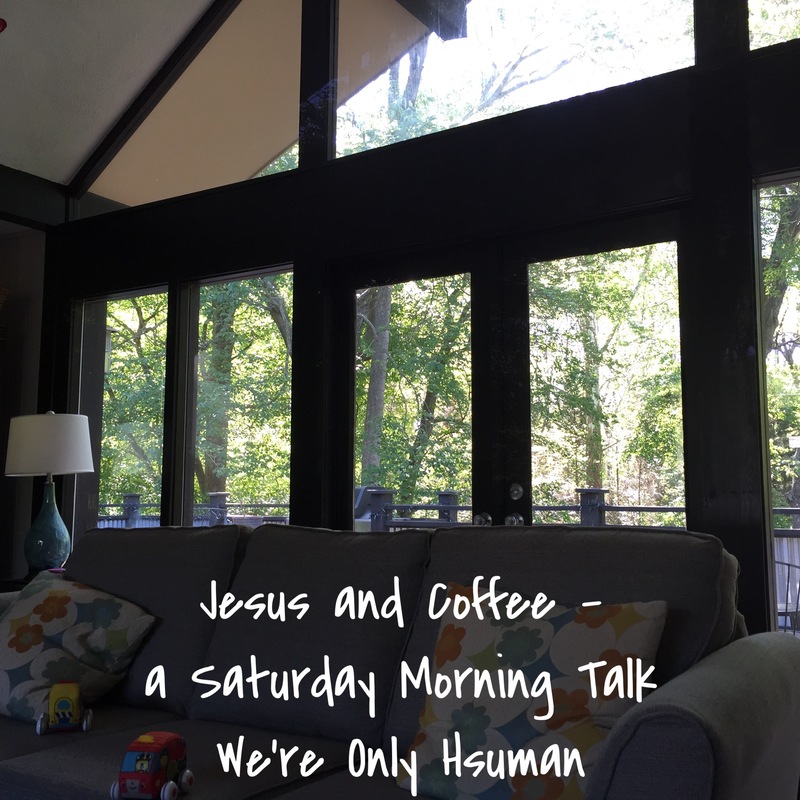 Our coffee might need to be reheated once or twice, because I often break for diaper changes, snacks, help with starting a puzzle, or (honesty, here) to go to the bathroom. My coffee would be half-caff, with some cream, and a little bit of sweetness. What would yours be? If we were having coffee, I would want you to ask me challenging questions. I like that. I might not seem to, especially what it’s hard for me to answer. But I want you to ask anyway. It’s good for me. Really. I want to tell you all about what the Lord is doing in my life. I want to tell you how I feel like I’m in a good place, how I’m super thankful for everything I have. I also want to tell you that sometimes my hormones and stress get the best of me, and I break down. I want to tell you about how I have hard times, how I get angry or sad, and how that’s okay. I want to tell you all about how I deal with those feelings. I want to ask you the hard questions, too. I want to know what’s the best thing in your life right now, and what’s hard about your life, too. I want to know all about your job, your children, your home life, your friends. I want to know your dreams and goals, short term and long term. I want to connect with you, to speak life and truth to you, and to pray for you. If we were together this morning, in my home, getting to know each other, I would be happy to make a new friend. I’d be excited to build a relationship with you.